Knights of Columbus Father Lally Council 5793 Collingwood – In Service to One. In Service to All. Welcome to the Knights of Columbus Father Lally Council 5793 Collingwood. 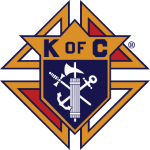 The Knights of Columbus is the largest Catholic fraternal service organization in the world. 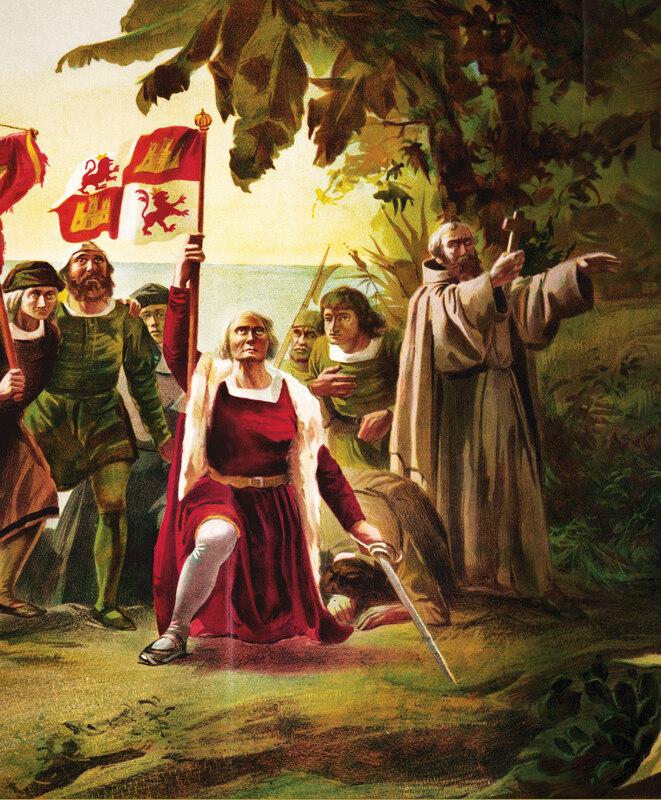 Founded by Father Michael J. McGivney in New Haven, Connecticut, in 1882, it was named in honor of the mariner Christopher Columbus. Originally serving as a mutual benefit society to low-income immigrant Catholics, it developed into a fraternal benefit society dedicated to providing charitable services, promoting Catholic education and actively defending Catholicism in various nations. 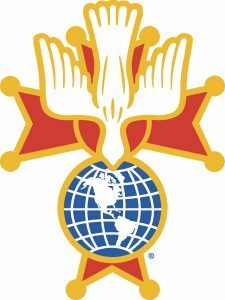 The Knights of Columbus has grown from a few men gathered in a Church basement in New Haven, Connecticut to more than 15,000 local Councils and over 1.85 million members throughout the world. In 2013 these Councils contributed $170 million to charities and 70.5 million hours of service. The Knights of Columbus Charities raised $5.5 million in donations to help families, schools, communities to rebuild their lives after hurricanes Katrina and Rita. The Knights have provided wheelchairs and artificial limbs to the people of Haiti, especially children. Assistance has been provided to the Japanese people after the devastating earthquake, tsunami and nuclear disaster in that country. 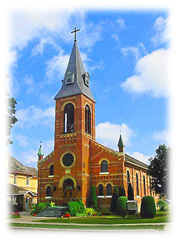 Support to St. Mary’s Parish in Collingwood. Sometimes we take on what seems like too much, but we are dedicated to bringing our catholic faith into our community through faith in action. If you’re not a Knight please consider joining us.